P85 ,ELECTRIC, LEATHER, NAVIGATION, BACK UP CAMERA, PANORAMIC SUNROOF, SUSPENSION, CLEAN CARFAX! 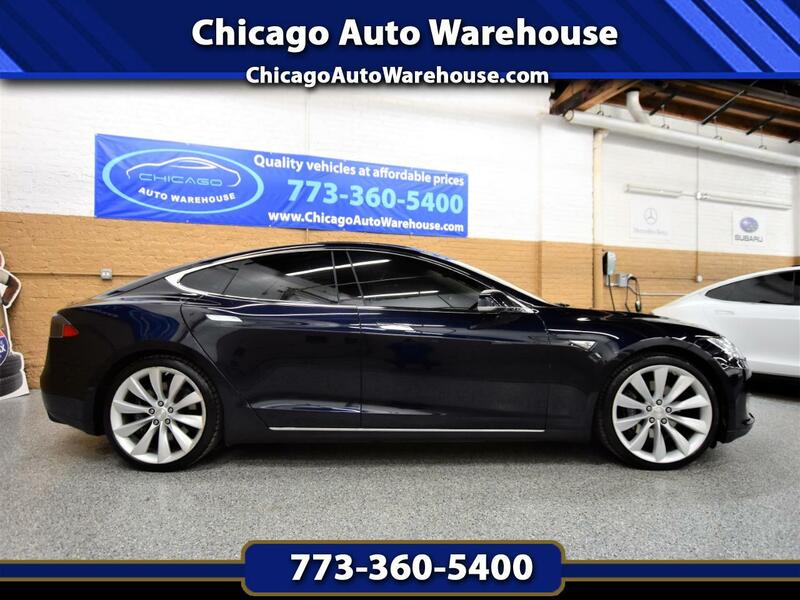 Message: Thought you might be interested in this 2014 Tesla Model S.
*Pricing of vehicles on this web site does not include options that may have been installed by Chicago Auto Warehouse. Monthly payment calculator is an estimate and does not include tax, title, license and Dealer doc fee of $179.81 Please contact the Dealership for latest pricing and monthly payment. Published price subject to change without notice to correct errors or omissions or in the event of inventory fluctuations. Please contact Chicago Auto Warehouse by email or phone for details. *Certain vehicles may have open safety recalls. Check www.safercar.gov for more information. We make every effort to provide accurate information, but please verify before purchasing. While every effort has been made to ensure display of accurate data, the vehicle listings within this web site may not reflect all accurate vehicle items. Accessories and color may vary. The vehicle photo displayed may be an example only. Vehicle Photos may not match exact vehicle. Please confirm vehicle price with our staff. Chicago Auto Warehouse LLC is not responsible for any advertising errors made by third party vendors.